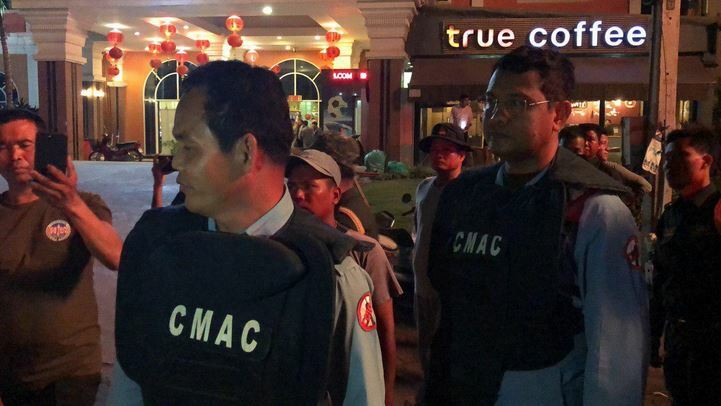 Poipet, Cambodia News: Police in Poi Pet district of Banteay Meanchey province have arrested a suspect in connection with the bomb found at Golden Crown Casino. 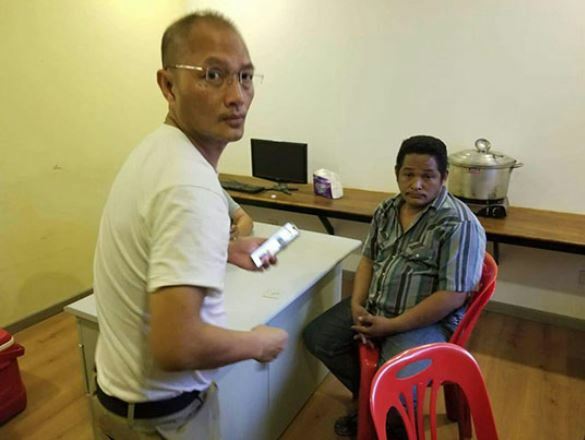 He has been identified as a homeless man, Kim Leang Mao, 39 years old, male Cambodian national. 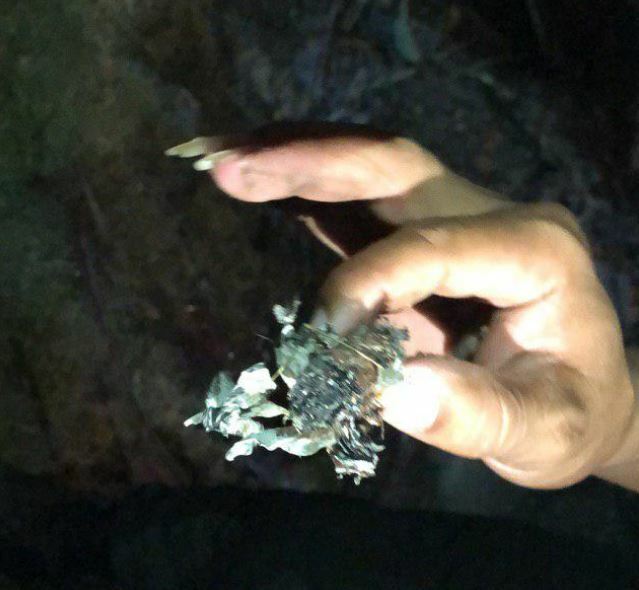 The bomb was dismantled by the CMAC team at 19:40 last night, 10 February. Doesn't look like the Mission Impossible/ James Bond time bomb type. The "bomb", on the other hand . . . .
By coincidence, there has been much talk of combating terrorism by the government lately. The Office of the Spokesperson of the Royal Government of Cambodia (RGC) has issued a statement reaffirming the RGC’s commitment to prevent all forms of political terrorism. “The Royal Government of Cambodia's Office of the Spokesperson would like to inform the public, both inside and outside the country, that there has been an incitement by overseas groups calling on the armed forces as well as citizens and aiming to create a movement of mass forces against the law, and against the legitimate Royal Government which has been lawfully elected and is running the country in a normal manner with full legitimacy. 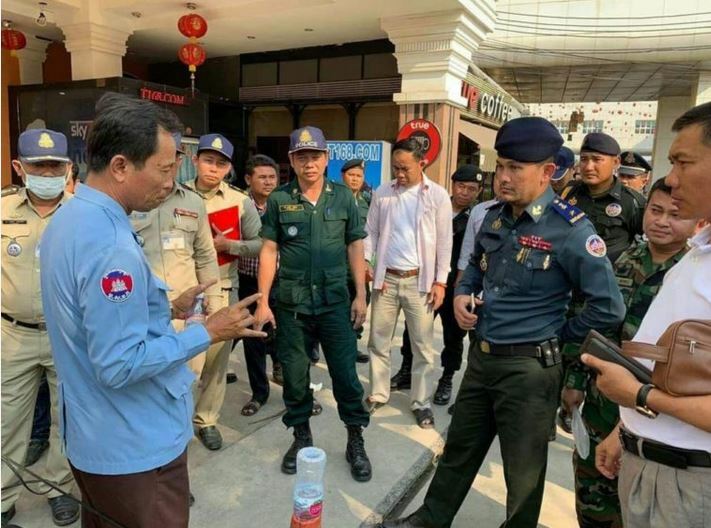 Such activities of incitement are considered to be criminal offenses or criminal activities as stated in the penal code of the Kingdom of Cambodia,” said the statement dated Feb. 8. 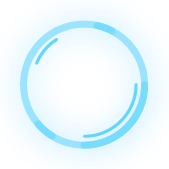 This article relates that the Cambodian casino owner has previously had business conflicts with Thai businessmen. There were several bomb explosions at Golden Crown Casino in 2002. 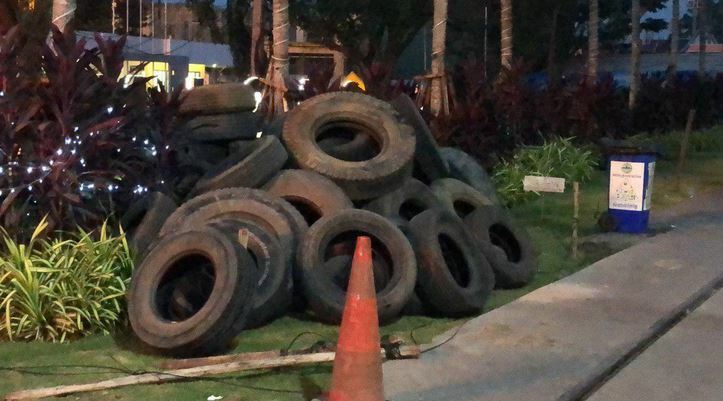 On Sunday evening, members of the Cambodian Mine Action Center (CMAC) successfully detonated a bomb discovered in the washroom of the Golden Crown Casino in Poipet. 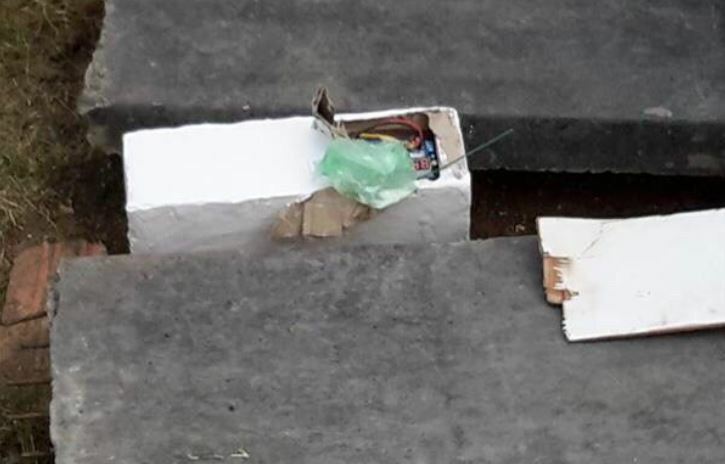 The bomb was discovered by a gambler who noticed a suspect Styrofoam box inside the casino’s washroom. Following his discovery, the gambler alerted casino security staff, who gingerly moved the package outside to the casino’s parking lot. 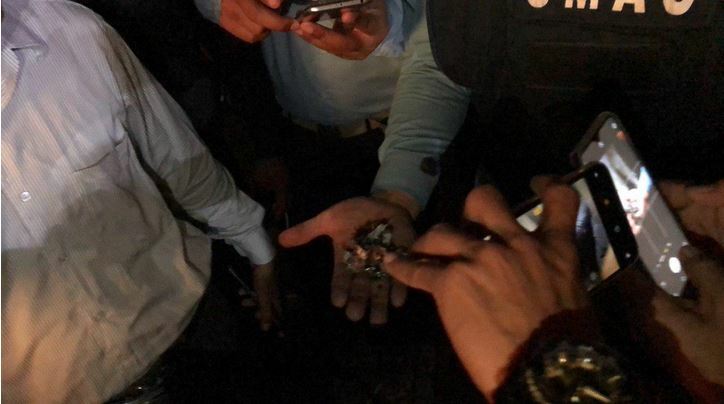 The authorities were called and the package’s contents were confirmed to contain an explosive device connected to a timer, leading police to order the evacuation of the casino and the surrounding area. Reports from the scene vary, but it appears that the CMAC – who have vast experience clearing the country of the land mines, grenades and cluster bombs left behind during the country’s long periods of violent conflict – was responsible for the forced detonation of the device. 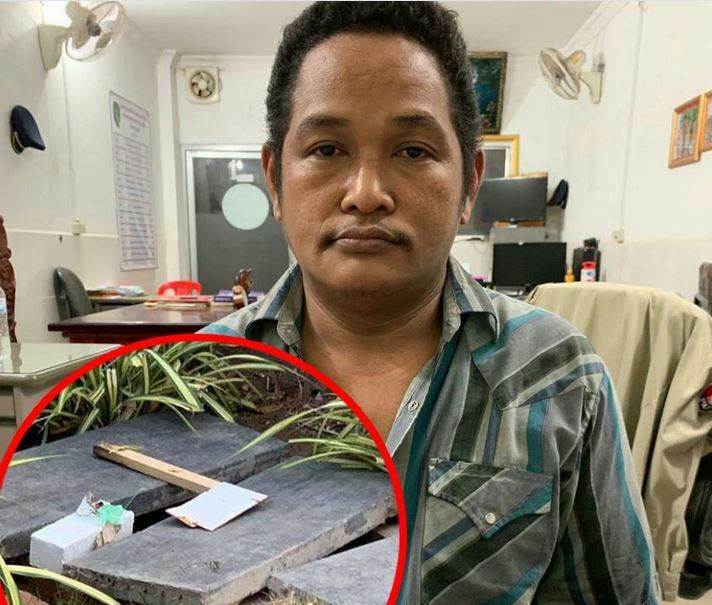 Some local media reports indicate that police detained a 39-year-old man for questioning, while other reports claim that police found a total of five explosive devices on the casino property. All that’s known for sure is that no one was harmed by the controlled explosion and that Poipet’s casino industry dodged a serious public relations bullet. 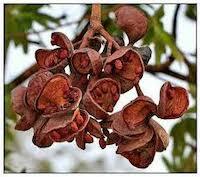 Authorities have so far kept queit about possible motives for planting the bomb(s). The Golden Crown is owned by Kok An, a senator with the ruling Cambodian People’s Party, an advisor to Prime Minister HE and one of the country’s richest individuals. This isn’t the first time that the Golden Crown has dealt with such disruptions. In 2002, the casino was the site of several bombings that led to the discovery of other unexploded devices. 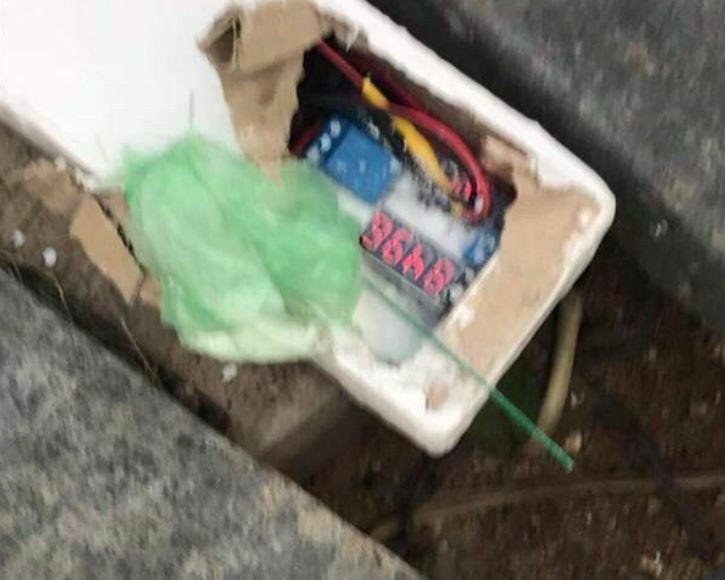 A surveillance camera picked up two men planting one of the bombs but they were never apprehended and their motives remain unclear. 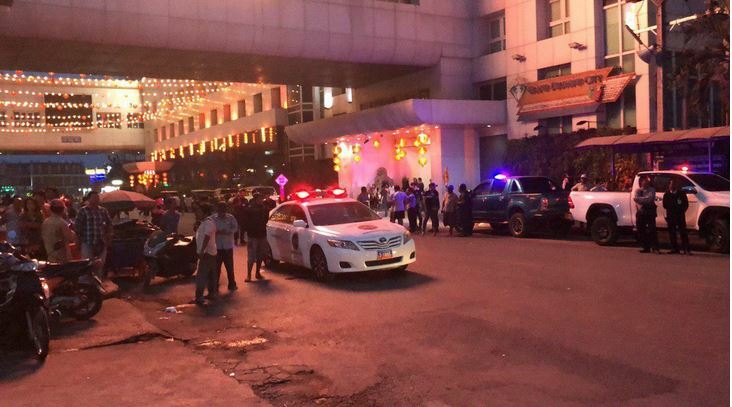 Poipet, Cambodia News: On the evening of 12 February 2019 Cambodian officials announced that an unnamed Thai national has been arrested in connection with the bomb found in the bathroom at the Golden Crown Casino on 10 February. 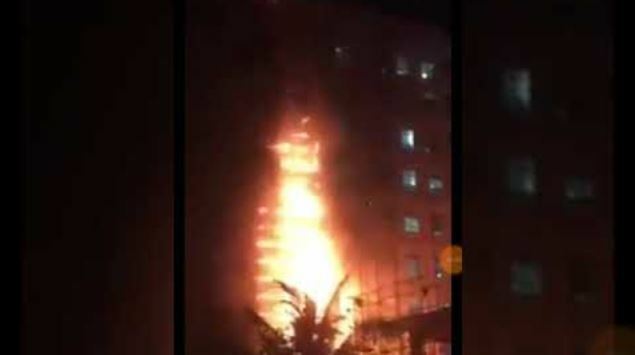 The incident is believed to be related to a fire that broke out on 8 January this year. The main line of inquiry followed by police at present involves investigating business associates or rivals of Mr Kok An, the owner of the casino. The Cambodian suspect, 39-year-old Lay Kim Leang, has been released without charges.